If you want to know why auto-industry insiders think small SUVs will soon run compact cars into the ground, you don’t have to look much further than Nissan’s lineup. The Japanese company helped kick off the small-crossover craze with its oddball Juke in 2011, but has recently committed to a more mainstream approach signaled by the Juke’s forthcoming replacement with the Kicks, and the arrival of the Qashqai you see here. Nissan has sold the Qashqai in Europe and elsewhere for a number of years, and while the name is new to us, this little utility shares its underpinnings with the familiar Rogue, a vehicle that lives at the large end of the compact-crossover spectrum and has done very well for Nissan in North America. The Qashqai’s basis on the nicely-sorted Rogue is a good starting point that makes it a smooth driver, though more road and wind noise gets into the cabin than we remember from our last Rogue test drive. 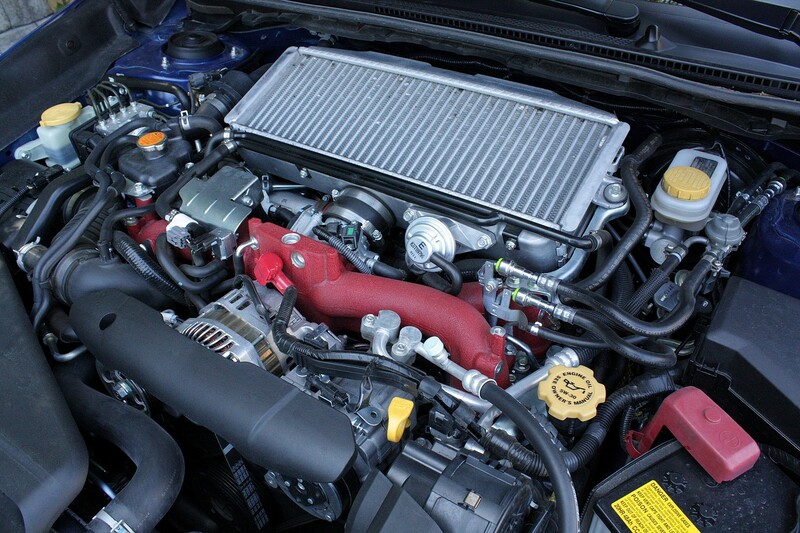 Doing the work is a 2.0-litre that makes 141 hp and 147 lb-ft of torque. With that motivation under the hood, performance is fine, but you’ll get more straight-line satisfaction from stronger competitors like the Fiat 500X (180 hp) and Mitsubishi’s RVR (optional with 168 hp). And while the Volkswagen Golf wagon is not technically a crossover, its Alltrack AWD option positions it as a competitor to cars like the Qashqai, while offering both more power and interior space. Basic front-drive Qashqai models come with a manual transmission, but the continuously variable automatic (CVT) is mandatory with AWD. 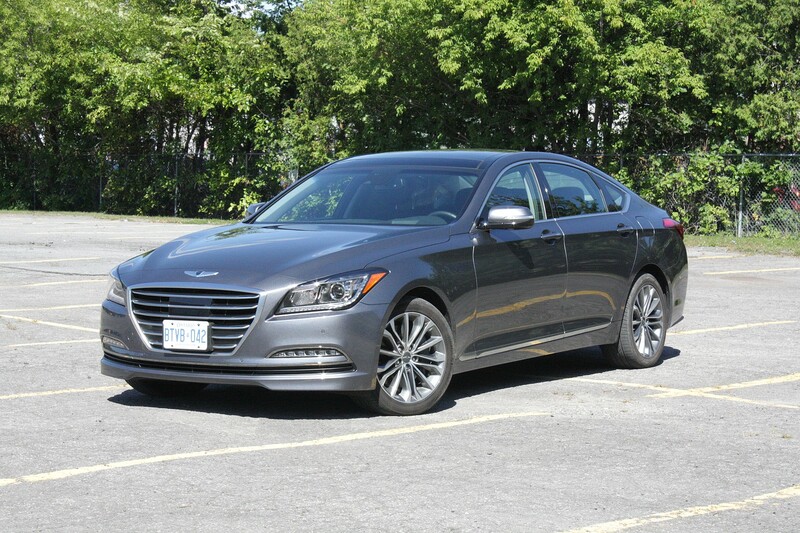 It’s not an exciting way to put power to the road, but it does so while mimicking the stepped gear changes of a traditional automatic and avoiding the droning engine note that annoys us in many other CVT-equipped cars. While I normally ignore eco-minded drive modes, in the Qashqai this feature softens jumpy throttle response and makes it easier to drive smoothly. All we wished is that the car would remember which setting was engaged when the car is turned off; the button is awkwardly placed down by the driver’s left knee, which proved a pain given that we used it every time we started the car. 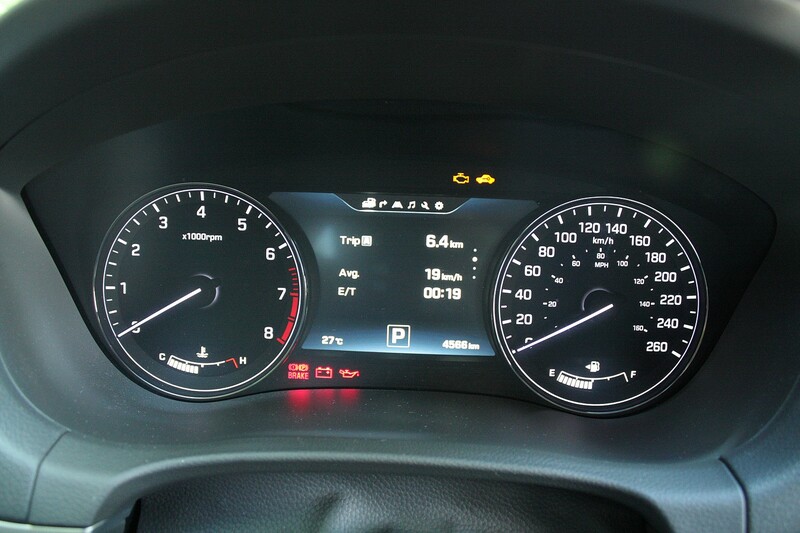 Button placement aside, if the idea behind it is to make the Qashqai more fuel-efficient, our test was inconclusive, because cold weather bumped fuel consumption to an average of nearly 11.0 L/100 km in mostly highway driving — much higher than Nissan’s estimates of 9.1/7.5 with the optional all-wheel drive system. That said, the AWD worked well during a week spent in the Laurentian Mountains north of Montreal, including the aftermath of a 20-cm snowfall. Nissan says a FWD model with the CVT is nominally more efficient than my AWD tester, but given my experience with other vehicles offered with both types of drivetrains, a front-drive model could turn out to save more fuel in real-world driving than those estimates suggest. Despite its small footprint, the Qashqai is plenty roomy (bulky winter clothing notwithstanding). 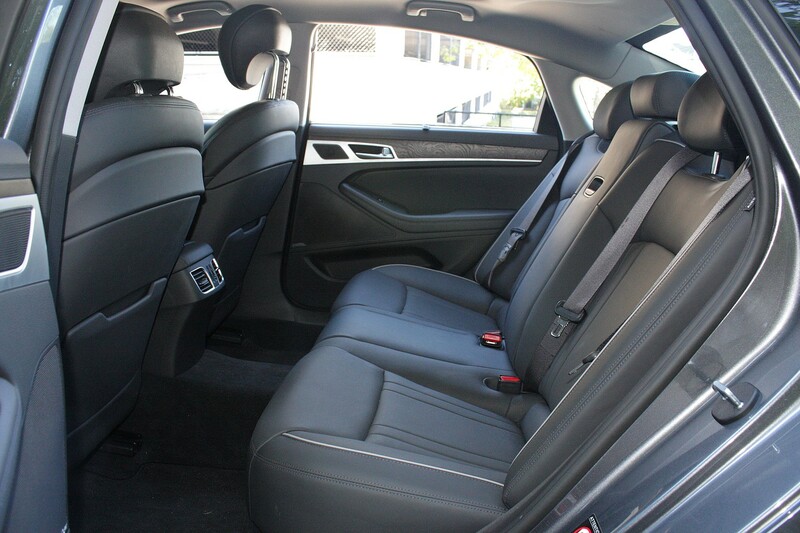 Two of us were cozy but not cramped in the front seats, and the rear bench offers perfectly useful head- and legroom for adults, including lots of toe room under the front seats. 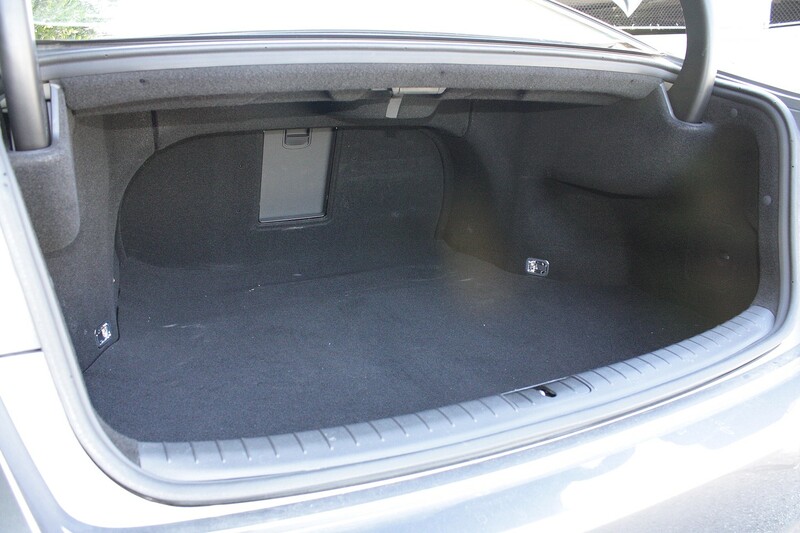 Predictably, cargo space is limited, but the trunk floor can be adjusted downward a couple of inches to add a few valuable litres of volume. 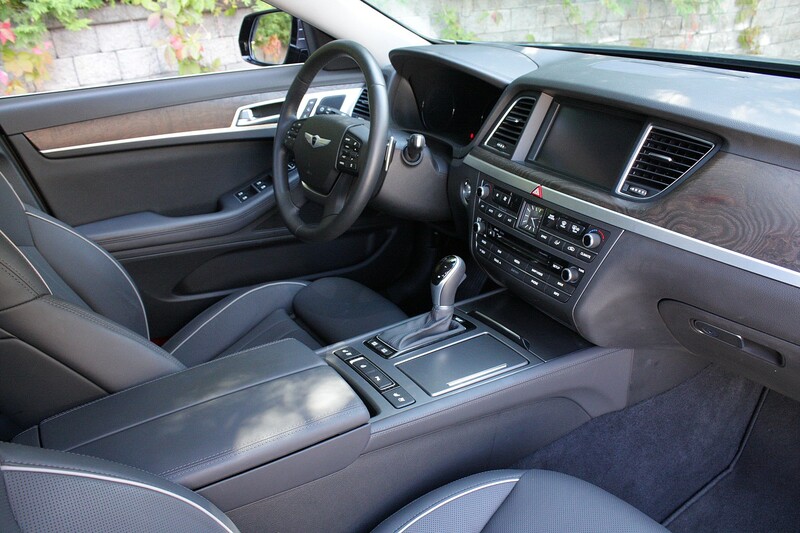 Our test vehicle was the mid-range SV trim with AWD, a $26,798 vehicle that includes niceties like heated front seats and steering wheel and dual-zone automatic climate control. If you want a touchscreen-based infotainment system, you have to spring for the $29,498 SL trim, which also gets navigation and leather seating. As good as I remembered the Rogue being when I last drove one in 2013, I wondered if the mechanically similar Qashqai would feel dated next to other automakers’ more modern crossover designs. Not at all: This is a nicely done little utility that I think buyers will find just as easy to live with as the Rogue. All I’d suggest is that if fuel economy is a priority for you, think hard about how much you need four-wheel traction. Subaru’s STI takes the WRX sports car and cranks everything up: there’s more power, more grip and more tech, including an adjustable centre differential. If you want a taste of what it feels like to drive a rally car, this is the one to try. The STI gets limited-slip differentials front and rear, and a driver-controlled centre diff: you can fiddle with the latter’s various adjustments to change how the car handles when flung around corners. It all makes it easy to forget you’re driving a real car, and not in your basement playing Forza Motorsports; I prefer the relative simplicity of the standard WRX. 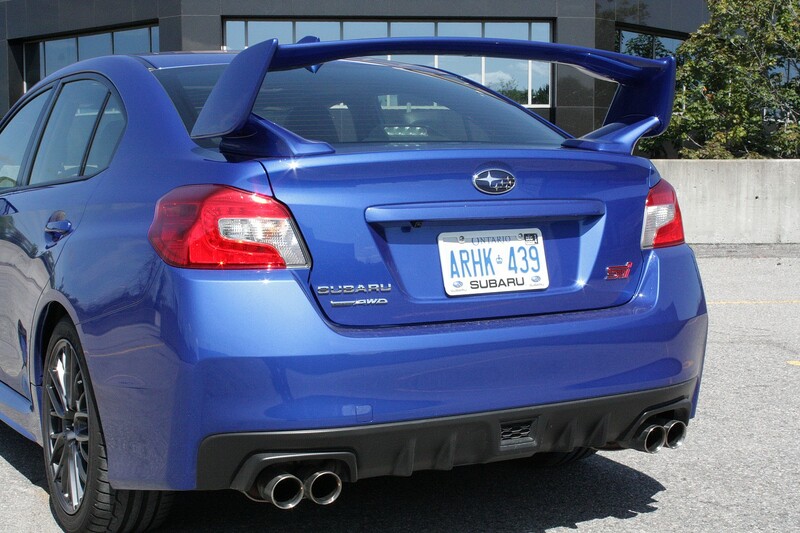 Between those differentials and a set of grippy tires, the STI drives much differently than the WRX. It was impossible to break the rear end loose on public roads, whereas the WRX seemed more willing to drift through fast corners. 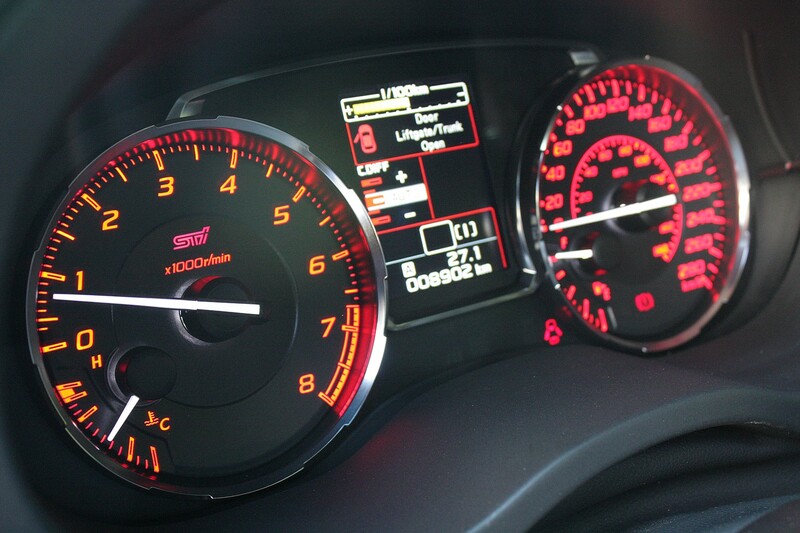 Despite its bigger engine and extra power, the STI doesn’t feel much quicker than the WRX, and you have to beat the crap out of the car to feel what difference there is in a straight line. 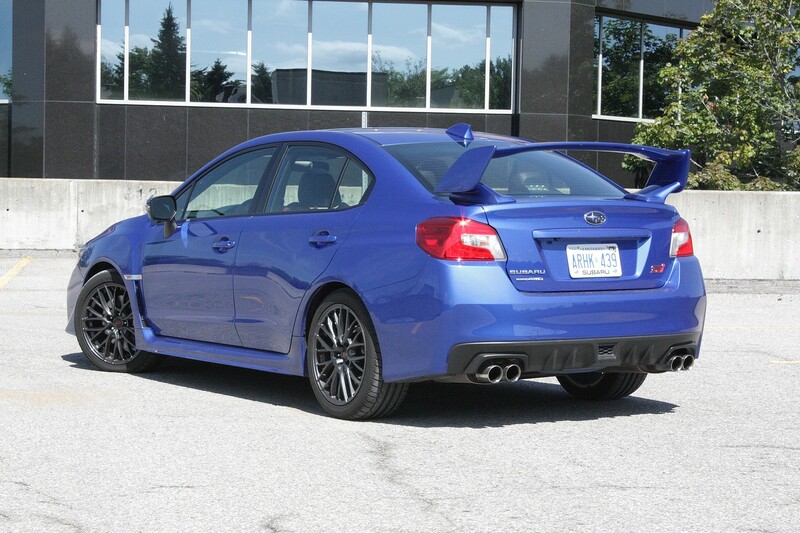 The last STI that I drove was a 2008 model. Where I remember that car having a surprisingly comfortable ride, this one does not. It’s punishing, actually, and as a result, the car isn’t much fun to use for everyday driving. 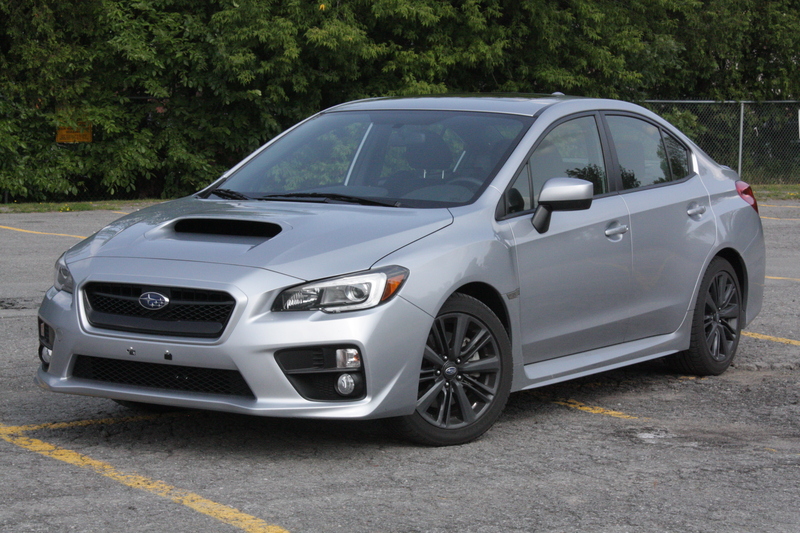 The new WRX is much easier to live with as a daily driver. My average fuel consumption was higher than 12 L/100 km in city driving, and barely better than 9.0 on the highway, making it a solid 20 to 30 per cent thirstier than the WRX I drove a few weeks ago. 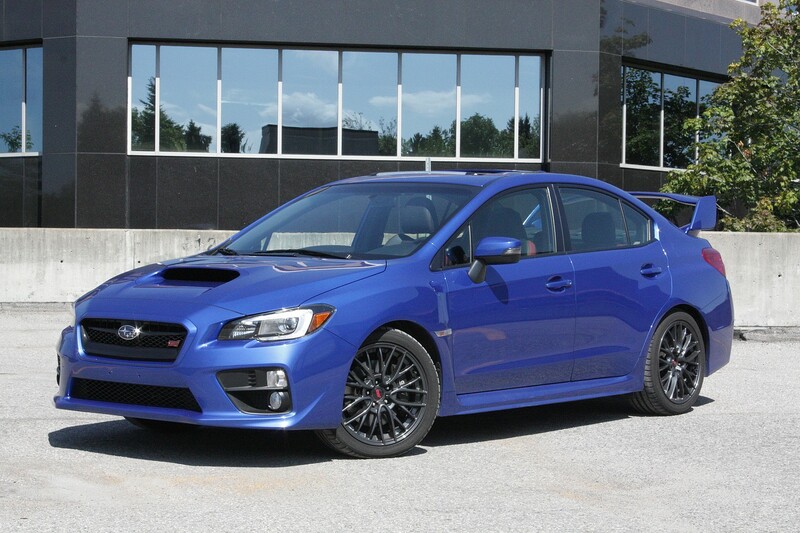 Subaru disappointed countless fans of the old WRX and STI (including me) by building this new one exclusively as a sedan. It’s still a perfectly practical car—just not as practical as it used to be. 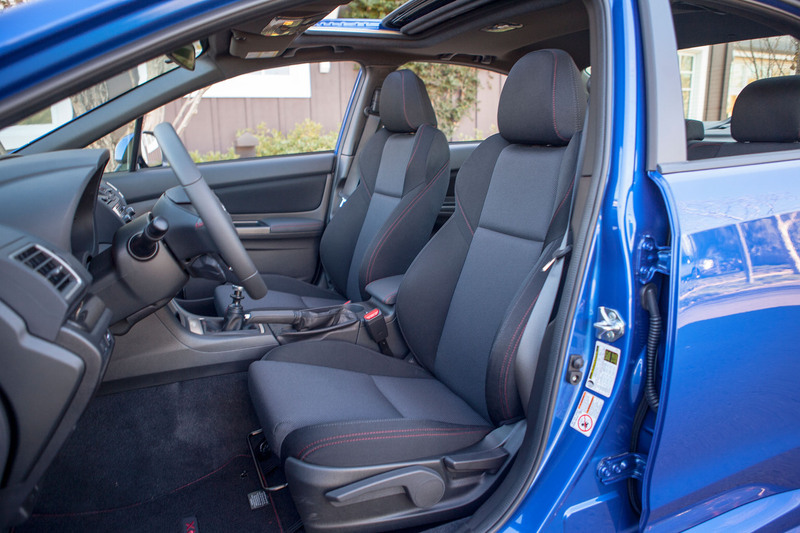 Subaru’s high-performance WRX is based on the compact Impreza, but the differences between them are greater than they might appear based on exterior appearance. The WRX’s turbocharged motor nearly doubles the power output of the Impreza’s, and its drivetrain is beefed up to handle all that power. 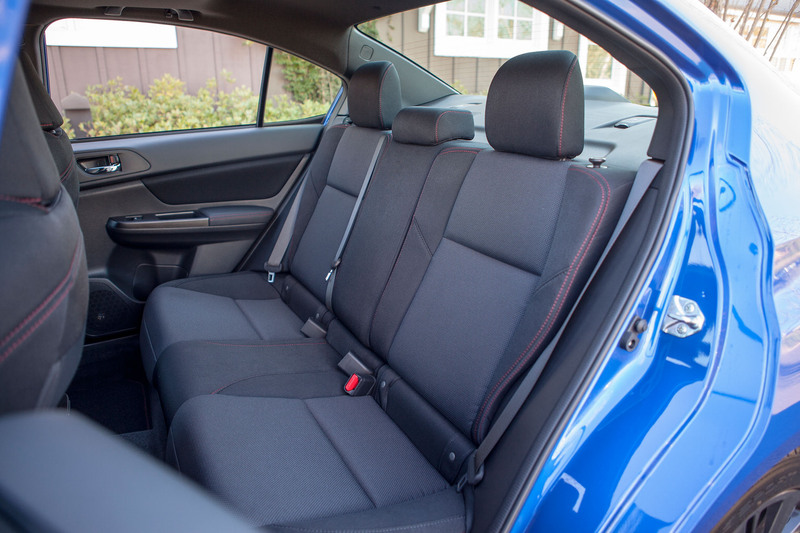 Due to its four-door sedan roots, the WRX is that rare sports car that comes with everyday practicalities such as plenty of rear-seat and trunk space. I do miss the hatchback body style of the previous-generation model, though. If you’re like me, you’ll forget about the lack of a hatchback once you hit the gas. It’s not a scary-fast car, but it’s pretty damned quick, and the all-wheel drive system gets the power down efficiently. Want to feel like a rally driver? Hit the gas as you power through a corner, and feel the rear wheels push the car through the curve. My tester had the standard six-speed manual transmission. 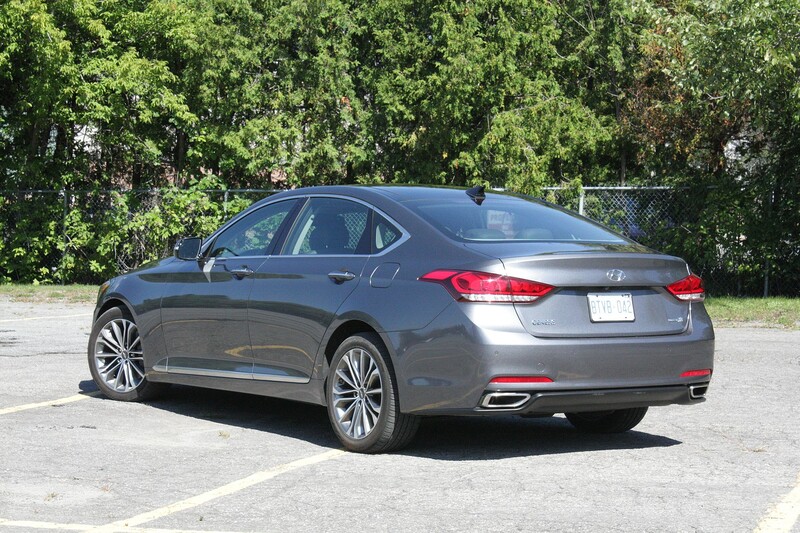 The option is a continuously variable automatic, but – no offense to those who don’t drive stick – that’s not the transmission that belongs in this car. The clutch is heavy for driving in heavy traffic, but the shifter feels deliciously precise and mechanical in its movement. I’ve long complained about Subaru’s poor-sounding stereo systems. This one’s better than in the last WRX I drove (a few years ago), but it’s clear that Subaru’s focus was on making this car fun to drive, not fun to listen to. 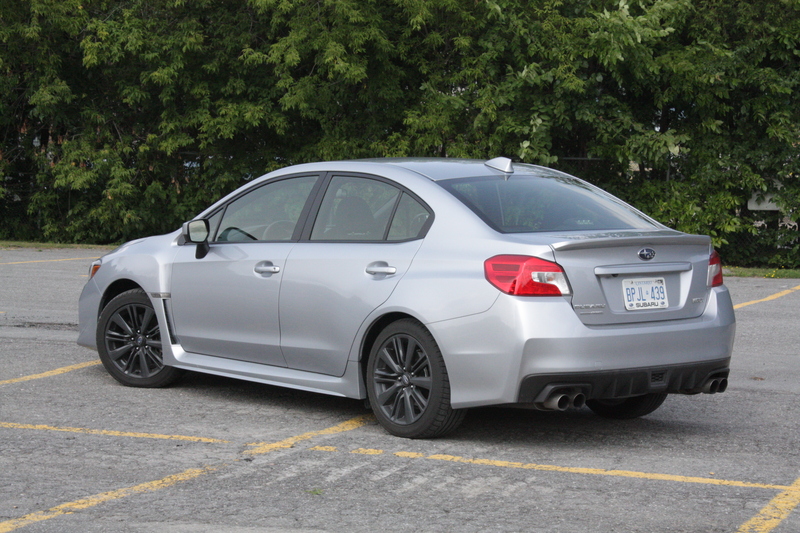 The WRX’s fuel economy has come a long way: I averaged 8.0 L/100 km in an even mix of city and highway driving, which matches the Subaru’s highway estimate for the car. In straight highway driving, I averaged less than 7.0 L/100 km, which is pretty great for a performance car at cruising speeds close to 120 km/h. 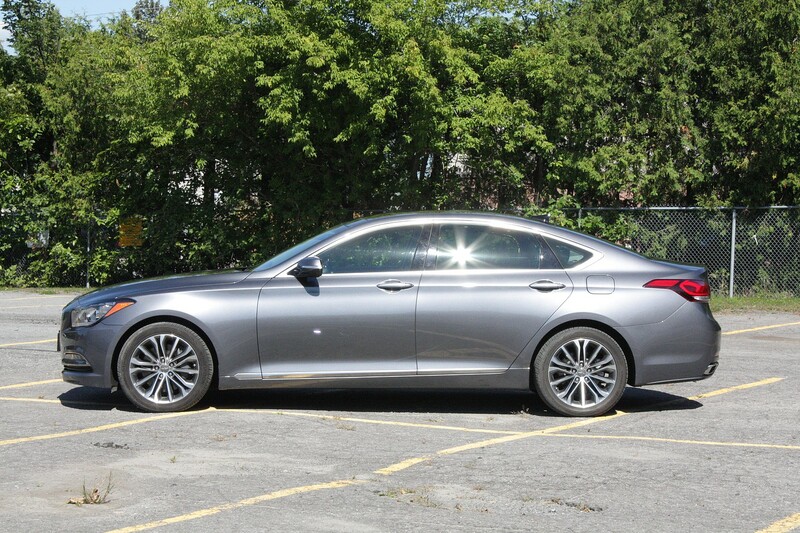 Well-bolstered seats are a necessity if your plan is to drive this car in any manner close to what it was designed for. These ones are, but not so aggressively that they’re a pain to repeatedly get in and out of while running weekend errands. Plus, they’re comfortable for long drives. 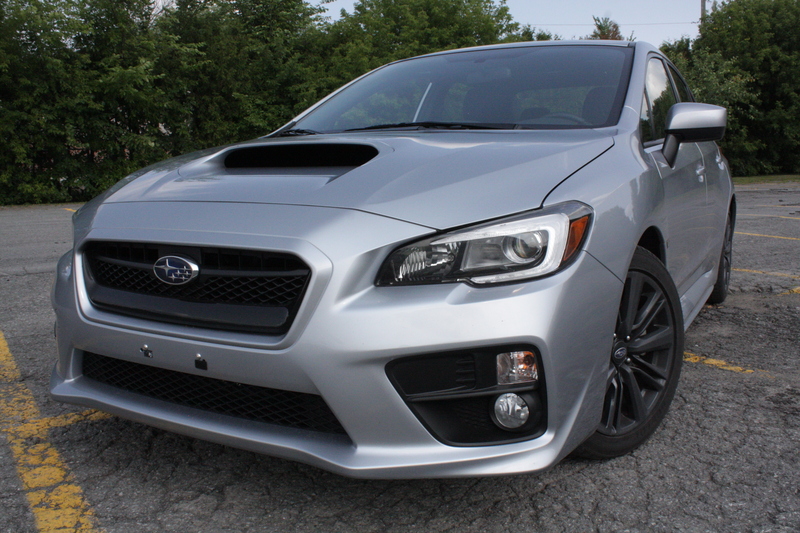 At $30,000, the 2015 WRX costs $2,500 less than the car it replaces, which is always good. 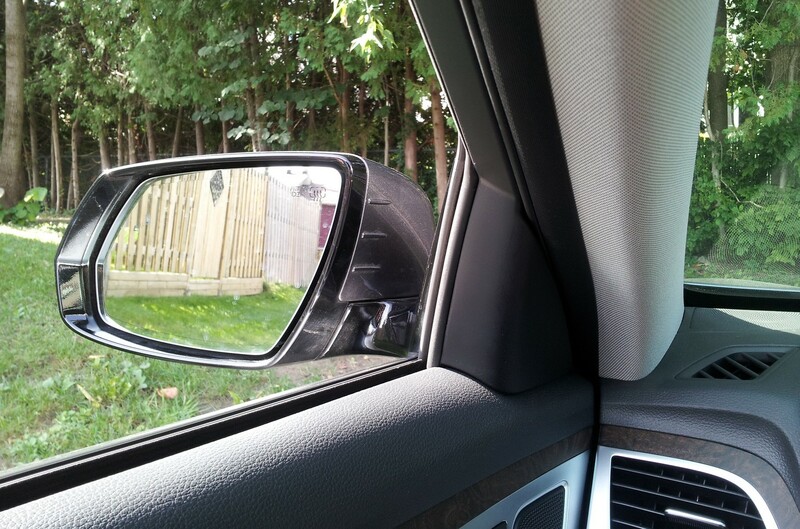 But my favourite thing about the WRX? It looks enough like its downmarket Impreza cousin to avoid attracting too much attention – especially from the cop you just sped past.